The Van Gogh’s gun, which is called “the most famous weapon in the history of art,” will be put on sale this summer in Paris. The revolver using which – according to most art historians – the legendary post-impressionist shot himself is being put up for auction by the heirs of the Auvers-sur-Oise village’s innkeeper. It is the place where the famous Dutch painter spent the last months of his life. It is believed that Vincent van Gogh borrowed a gun from the innkeeper, went to the field and shot himself. The artist managed to return home that night, but 36 hours later died from the wound. A seven-millimeter Lefaucheux revolver remained in the field, but in 1965, it was found and brought back to the family of the innkeeper by one of the local farmers. The Van Gogh’s gun that has never been sold before was exhibited at the Van Gogh Museum in Amsterdam. 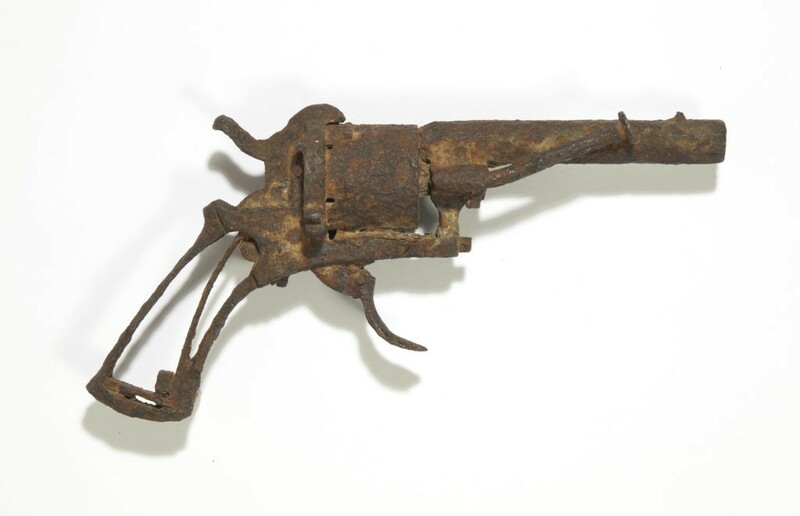 According to the AuctionArt auction house, which deals with the sale, the examination showed that the last time the revolver was used in about 1890. Since then, it has been lying in the ground for decades. AuctionArt workers hope that the Van Gogh’s gun will bring 60,000 euros (67,000 dollars) on the auction sale starting on June 19. “The price was determined on the basis of the artist’s fame, the high probability that this is a suicide weapon, and the interest it can arouse,” explained the press office of the auction house. Art historians consider suicide to be the most likely cause of Van Gogh’s death. 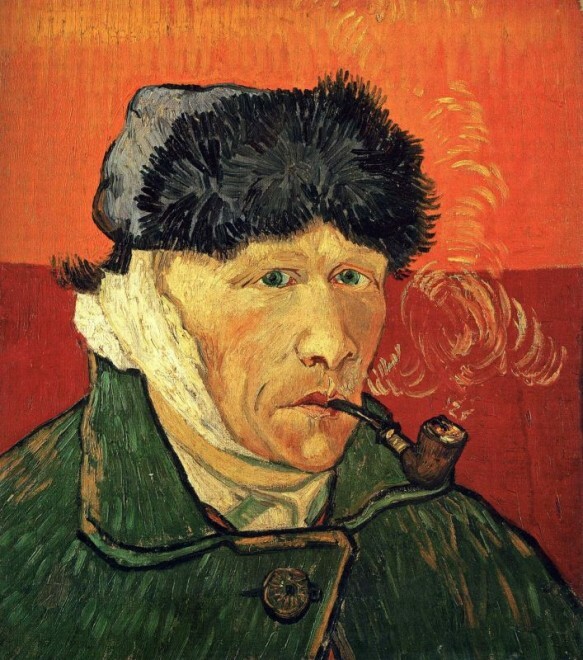 After all, the creator of post-impressionist paintings was prone to self-torture — it is widely known that in 1888 he cut off part of his ear and offered it to a woman in an Arles brothel. However, recently, there has been speculation that the painter was accidentally shot by two boys who were playing in the field. Julian Schnabel, the director and co-writer of the Van Gogh’s biopic, provoked a new surge of doubt. Film creators believe that the number of artworks created by the legendary creator of the Dutch art during the last months of his life contradicts the version about his depression. Nevertheless, the AuctionArt auction house supports a more common version. The new theory about van Gogh’s death is based on a testimony received a few years after his passing. It was heavily criticized by all the art experts on the life and work of the artist. AuctionArt is not the first auction house to be involved in the sales of Van Gogh’s items. In 2015, Sotheby’s New York chose one of his landscapes to lead the auction. The Van Gogh’s gun will be on sale on June 19, 2019, at 12 PM.